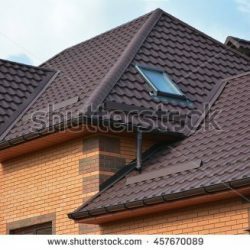 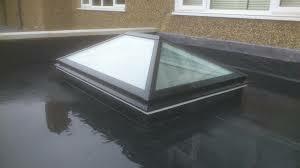 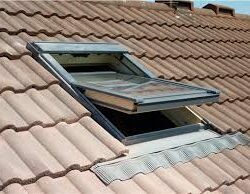 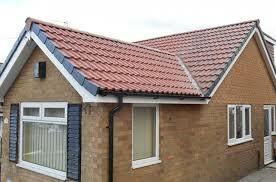 We are also very well versed in the world of flat roofing. 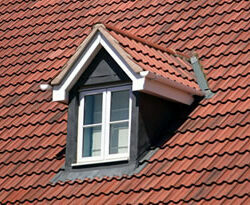 Precision Property Services can renew traditional felt roofs as well as repair them. 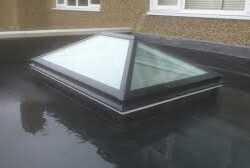 Modern GRP (fibreglass) is an excellent alternative with a life expectancy treble that of traditional felt, and we’re extremely proud to be registered installers of firestone EPDM rubber roofs, which come complete with a twenty-year guarantee. All our roofing work is focused on being fully weather proof and 100% secure, but we don’t just stop there. 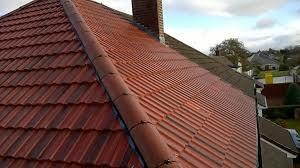 We want to give your roof the ‘wow’ factor to stand out for all the right reasons. 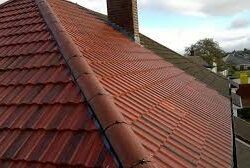 Here at Precision PS, our family run business offers a reliable skilled workforce delivering passionate, professional results from start to finish. 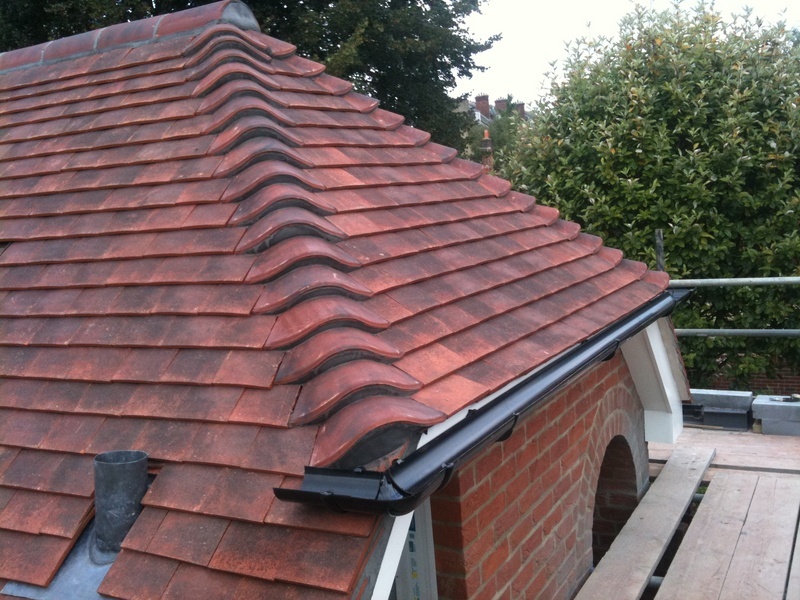 From a garden wall to a full extension, from a single tile to a complete re-roof, we apply the same principles to every task, ensuring our customers choose PPS time and time again. 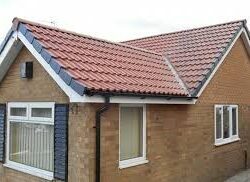 Here at Precision PS, our family run business offers a reliable skilled workforce delivering passionate, professional results from start to finish. 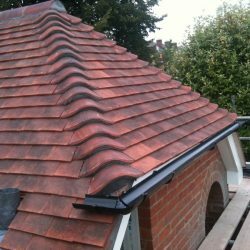 From a garden wall to a full extension, or a single tile to a complete re-roof, we apply the same principles to every task, ensuring our customers choose PPS time and time again. 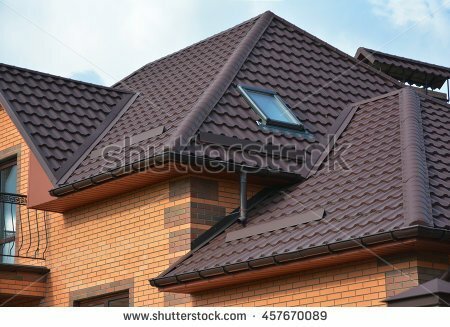 Copyright © Precision Property Solutions 2017.